Who’s it for? 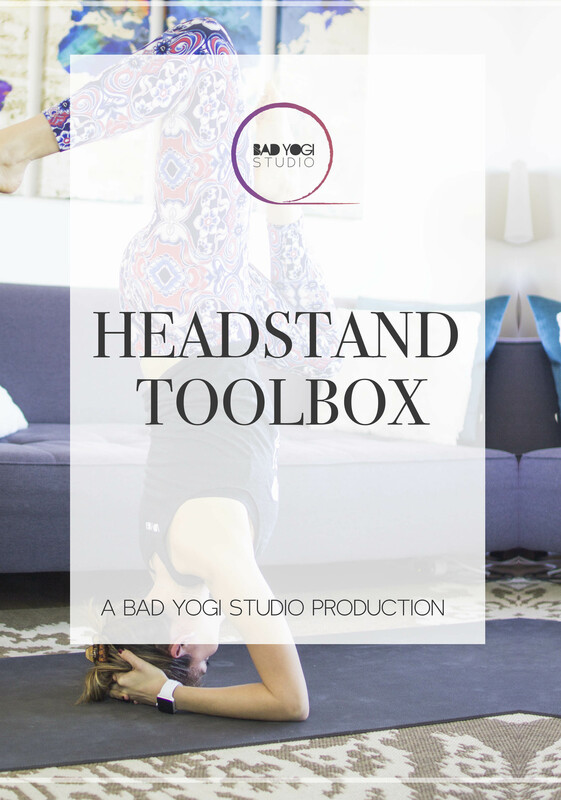 If you’re looking for a full body flow with opportunities to go upside-down and play with arm balances, this is for you! 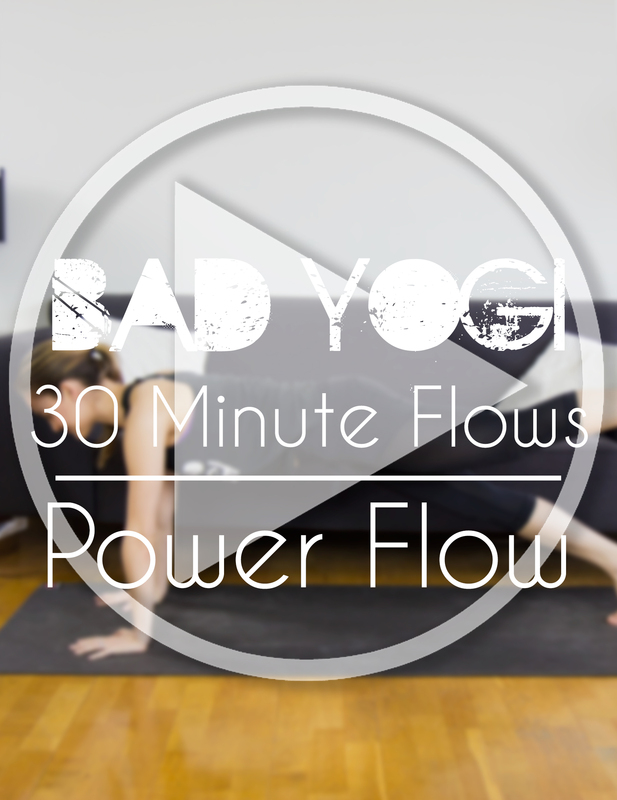 This vinyasa flow is a great way to get your body moving when you want a challenge from head to toe. What level is this class? 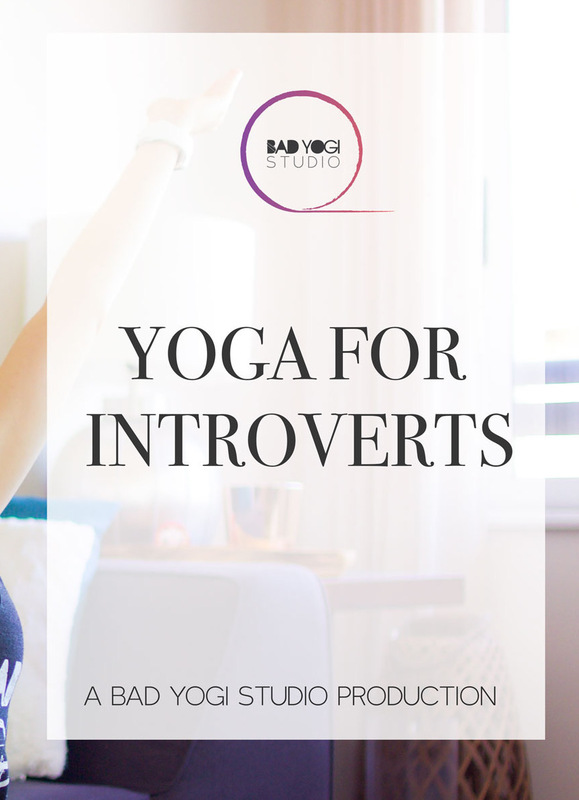 This class is great if you have some yoga experience and want to take your practice to the next level. 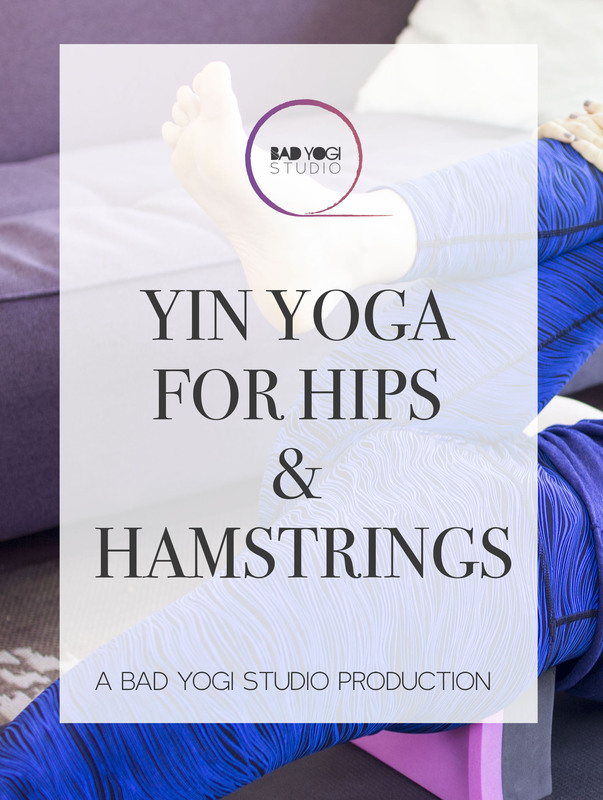 While not highly advanced, it’s also not Yoga 101, so be sure you know the basics before diving in to this one.